Kim Kardashian has opened up on the impact of her husband’s political views on her marriage, and her plans to become a lawyer, in a revealing interview with Vogue. 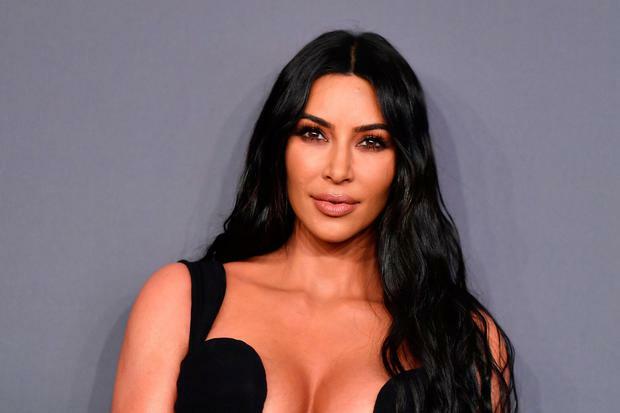 The 38 year old reality TV star, who is married to the US rapper Kanye West (41), told Vogue that she had to stop caring about Kanye’s political views as it was causing “such an issue” in their relationship. Speaking about Kanye’s support for US President Donal Trump, she said that seeing him wear the red ‘Make America Great Again’ cap reduced her to tears. “He doesn’t represent either side. But he doesn’t want to be told what he should be. It can be confusing. I get it,” she said. Kim also revealed that Kanye has ‘accepted’ his bi-polar diagnosis and said they are “in a pretty good place with it now”. “It is an emotional process, for sure. Right now everything is really calm. But we can definitely feel episodes coming, and we know how to handle them.” she said. The star, who has recently been vocal about abolishing the death penalty in California, also revealed she plans to sit the bar exam in 2022. Her late father Robert Kardashian was a lawyer who famously represented OJ Simpson in his 1995 murder trial. The full interview runs in the May edition of Vogue.